WEARING : coat SHEIN here . top H&M . dress ZARA . boots ZARA . watch & cuff DANIEL WELLINGTON here. WEARING : skirt ZARA . white shirt ZARA . earrings HAPPINESS BOUTIQUE here . shoes ALDO . watch CLUSE here. cuff DANIEL WELLINGTON here (Use the code "LOVE" for 15% off until 31.12.16). WEARING : coat WAREHOUSE . pants MANGOZARA . turtleneck PRIMARK . shoes ADIDAS . watch DANIEL WELLINGTON . WEARING : grey dress SHEIN here . jacket ZARA . . earrings and necklace HAPPINESS BOUTIQUE here . shoes SOLE. scarf H&M . 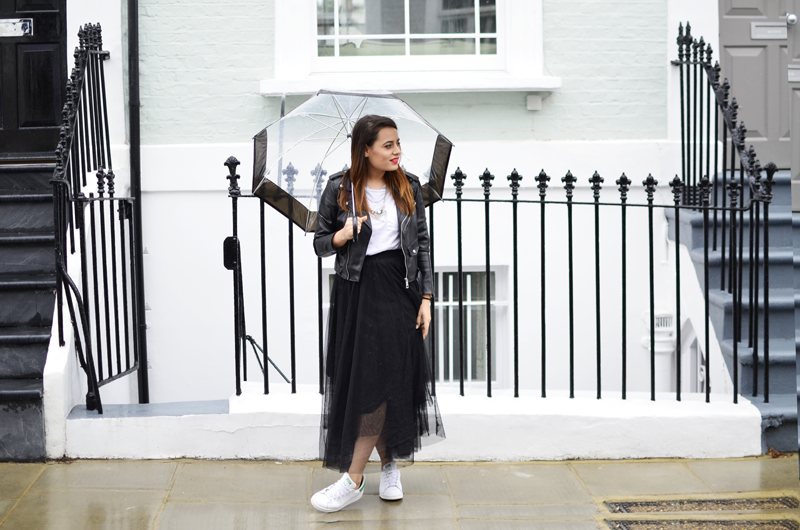 WEARING : tulle skirt SHEIN here . jacket ZARA . top WAREHOUSE . earrings and necklace HAPPINESS BOUTIQUE here . shoes ADIDAS. watch CLUSE here. WEARING : top ZARA . ripped black jeans GAP . earrings and necklace HAPPINESS BOUTIQUE here and here . shoes MASSIMO DUTTI. bag MANGO . lips VEGAS VOLT MAC . 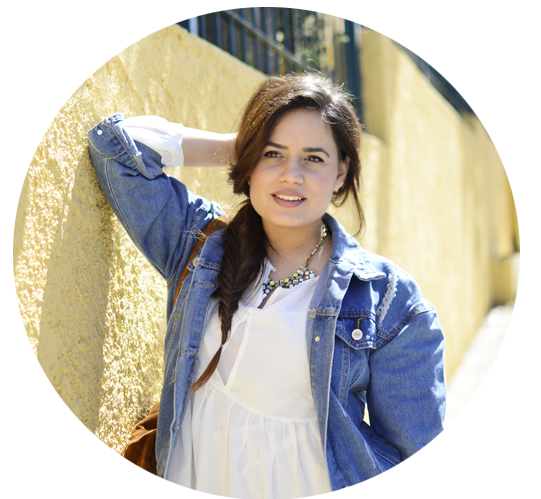 I'm Anatoli, a 20-something greek girl, currently exploring London! Although I studied mathematics, fashion has always been my biggest passion, so this is my little corner where I want to share all the things I love to you! Copyright © 2012 - 2016 •From An.ni with love by Anatoli Nizami. . Powered by Blogger.